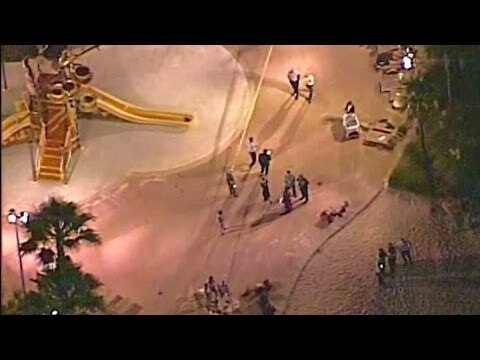 A 2-year-old boy was dragged away by an alligator Tuesday night at Disney\'s Grand Floridian Resort and Spa. 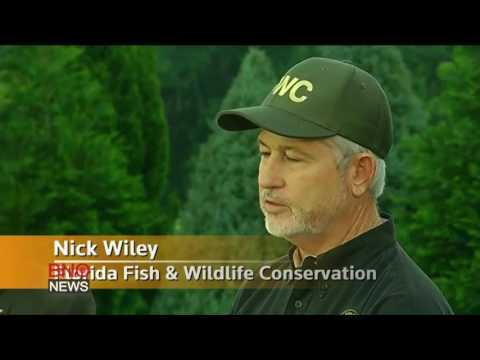 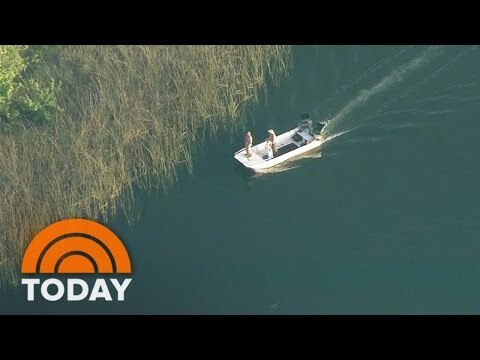 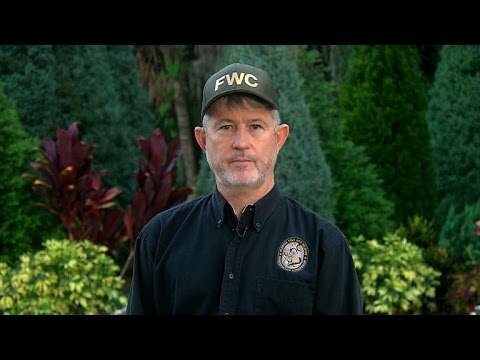 Nick Wiley, executive director of the Florida Fish & Wildlife Conservation Commission, joins \"CBS This Morning\" to discuss the \"very surprising\" attack and the search that is underway. 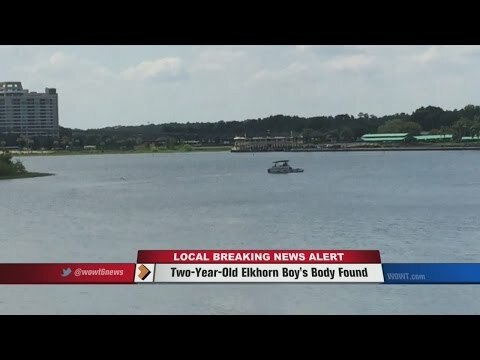 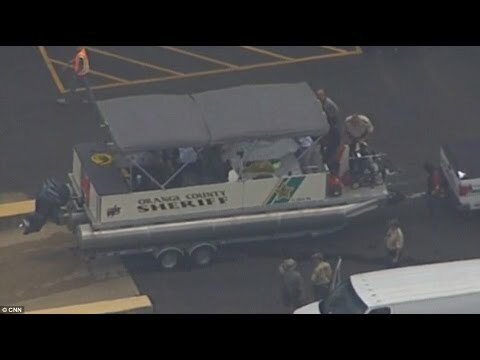 Police has recovered the body of a 2-year-old boy snatched by an alligator at a Disney hotel in Florida on Wednesday. 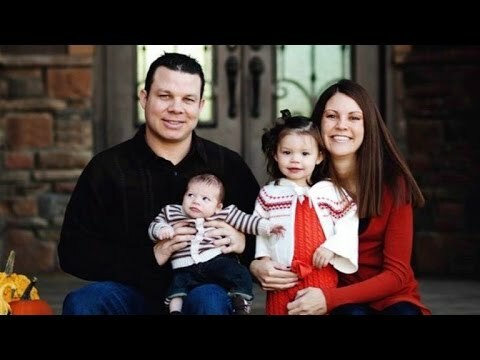 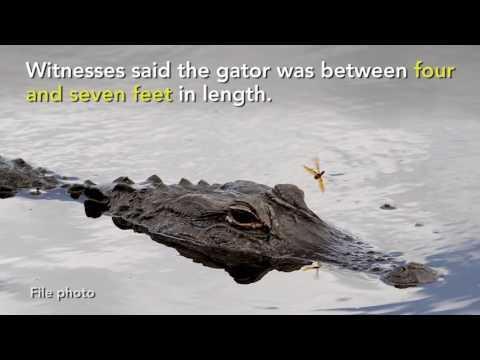 The toddler’s parents struggled with the alligator to try to save their son, but were not successful. 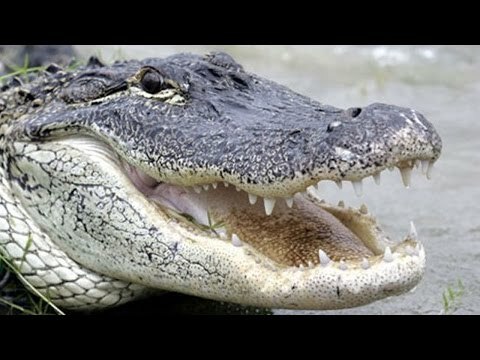 A 2-year-old boy was grabbed by an alligator as he played at water\'s edge of the Seven Seas Lagoon at the Grand Floridian Resort & Spa, at Walt Disney World.